SSL stands for Secure Socket Layer. SSL is a security protocol that provides a secure means to deliver the data between two machines over the internet. In the present world of technology, it has become highly essential to ensure that your data is safe over the internet, as we typically use such information on a regular basis. SSL Encryption does the work. SSL Certificate Encryption is a certificate that is required for any organization wishing to use the SSL protocol. The SSL Certificate generally holds a cryptographic key that is used to encrypt the data when sending over the internet. This SSL Certificate Encryption is installed by the organization on their server and depending on the certificate, an organization has to go through different levels of inspection. After you have purchased a SSL certificate for your organization, you need to make sure that you gain your customers loyalty and trust. Following are some Tips on SSL Certificate Encryption that will make sure your customers are satisfied while they share their personal or financial information with your organization over the internet. The SSL padlock is a lock icon that appears on the browser if the user is accessing a secure website that has SSL Certificate encryption installed. This brown color lock will appear just at the right corner of the address bar. It also shows that the SSL certificate is verified and original. With the padlock active, customers are always satisfied that their information is safe and will be securely transmitted. Click the padlock to view information about the certificate. Every secure website protected by SSL Certificate Encryption gets a secure site seal, which users can use to verify the authenticity of the website. You should always use a secure site seal on the homepage or every page of your website that is secure and includes “https:” in the address bar. You should also include a page where you define the benefits of SSL Certificate Encryption. 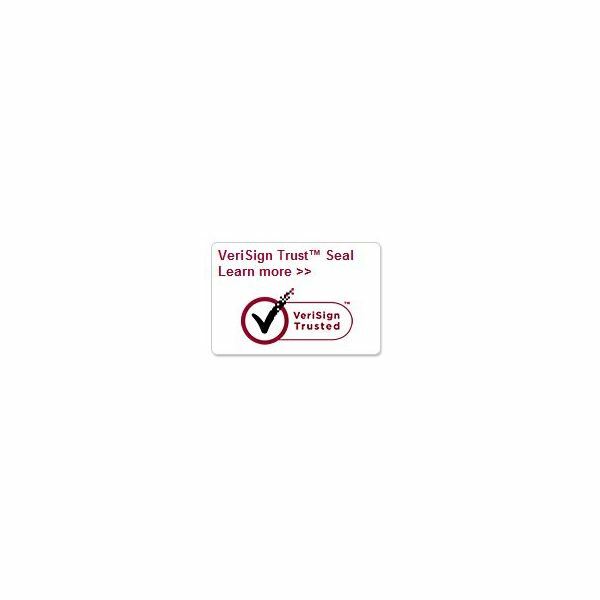 It has been noticed that people tend to react more quickly to security seals and other security stuff. 3. Use SSL Certificate Encryption on every page that submits data. You must use SSL encryption on every that page that involves submission of data and not just pages that are use to submit credit card or other financial information. This will ensure that your customer’s data is safe and will not be compromised. Also, your website will be more secure from hackers. Extended SSL validation is a new standard that ensures maximum or extended security with SSL. Also, the users are highly satisfied when dealing with such websites. With extended SSL validation, the address bar turns Green, a padlock appears and an https is before the url. Customers are always looking for a green address bar, and it’s time to turn this customers into paying customers by showing them the highest level of trust and security. This is less towards customer satisfaction and more towards your website’s safety. Always update your server software and application to ensure maximum safety from upcoming and new threats. Vulnerabilities continue to grow with technology and time.